How can mold be a danger to my family? Having your roof free of mold and other substances is not only for aesthetic purposes. It can actually be harmful to your health. 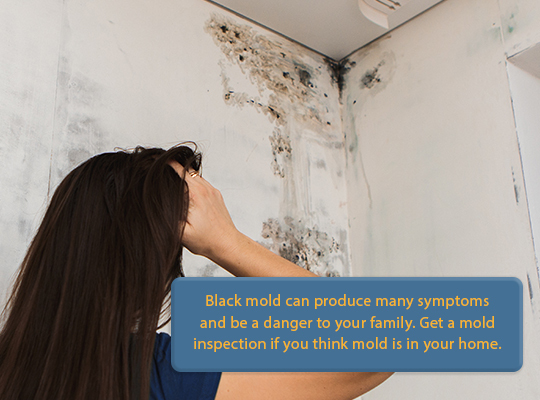 Here are some of the symptoms that you may have that are caused by mold. 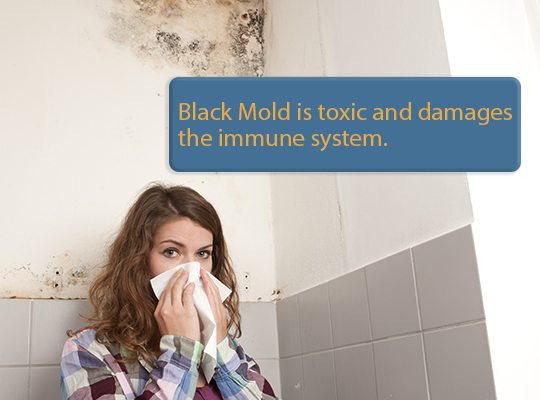 We often do not associate these symptoms as being caused by mold. One of the ways to tell if any of these symptoms are caused by mold is if the symptoms decrease when you leave your home or building. Another sign is if multiple people in your home or business have the same symptoms. If you think that you have a mold problem call a professional to do inspections and help get rid of the issue. HomeMD specializes in the mold testing as well as all home inspections. Read next: How does mold get on my roof?